Treverbyn Community Hall provides venue hire and meeting rooms for everyone to use and enjoy. Located in a rural setting in the centre of Cornwall, the Hall is just 10 minutes from the A30 and A390, between Stenalees and Penwithick. Extended and refurbished in 2014, the Hall retained much of its original character whilst offering modern facilities in the main hall and three meeting rooms. From team meetings to private celebrations, community parties and social groups to interviews or staff training Treverbyn Community Hall is truly a hall for all. Centrally located it offers a wide variety of benefits, including adjacent free parking, neighbouring park and community garden, wifi throughout and a happy helpful team who are on hand to make sure everything runs smoothly for you. The Hall also runs a wide variety of classes and groups for all ages and abilities to enjoy, from Walking for Health to Art for All to Messy Mites and the £6 Lunch there is much to enjoy. 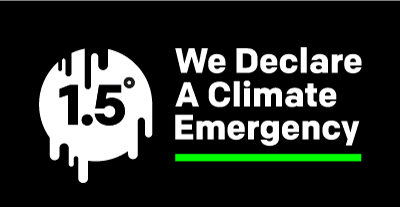 It is a registered charity, run by the local community for the benefit of all and also offers a cafe, public library, community garden and village heath. 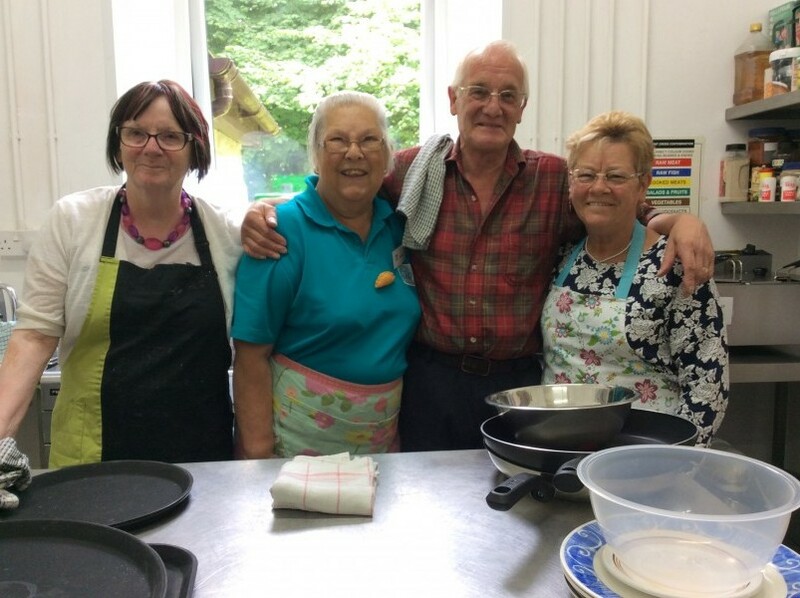 Treverbyn Community Hall is proud of its team, a mix of staff and volunteers, who work tirelessly to keep The Hall running, provide a friendly and professional service and a vital venue for Cornwall and the local community. The Hall is not just a good space for you to use but also supports the local community too. 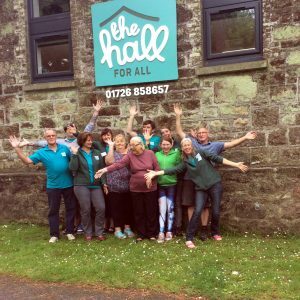 The Hall is open every week day from 9am-5pm, so why not pop in and have a look for yourself or contact us on info@thehall.org.uk or call 01726 858657 to ask for more information. Have you heard about the new Holiday Passport?